Develop skills and independence for safe travel in the mountains. Learn the technique for FUN and EFFECTIVE Nordic Walking. Need an extra pair of hands or outsource The Award? A unique and dedicated walking company delivering all your walking needs and aspirations. 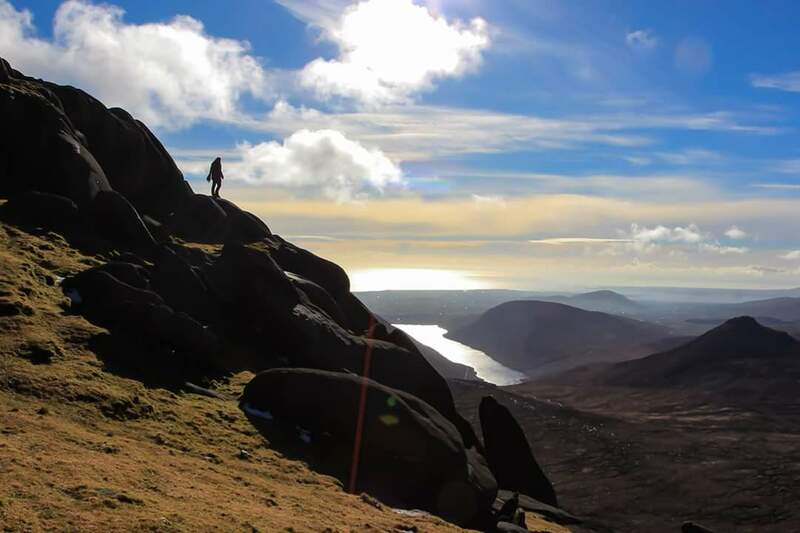 Welcome to Mountain Sojourns a niche, local walking business developed by Fiona Mullan, which prides itself in giving you memorable, inspiring and informative walking experiences in the Mourne Mountains, our fantastic Forest Parks and beaches. Fiona an experienced International Mountain Leader or one her associate Mountain Leaders you can be sure, you are in safe hands. 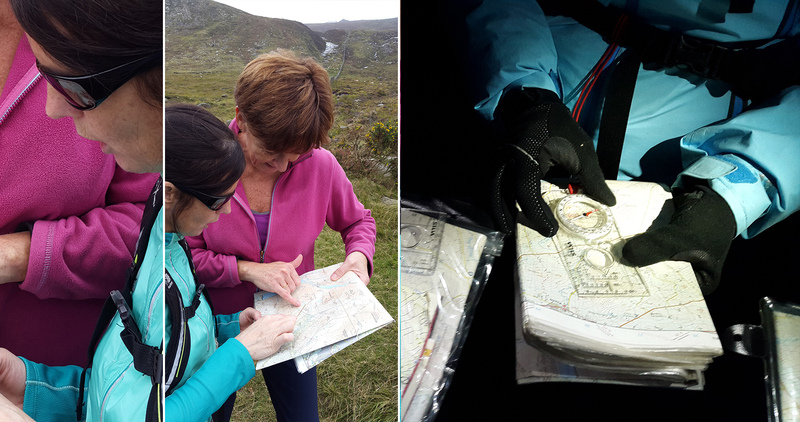 Wether you want a guided hike, improve your navigation or mountain skills or learn the benefits of Nordic Walking, she can tailor a package to your aspirations, individual or group. 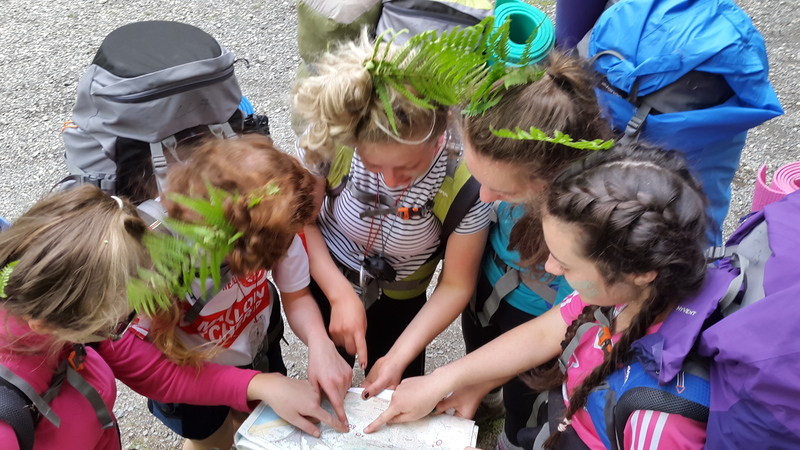 For those of you looking for the Expedition element of The Duke of Edinburgh Award, we are an Accredited Activity Provider (AAP) with 20 years experience, delivering the “expedition element” of The Award. Mountain Sojourns is Fiona Mullan’s passion… a lifestyle…”Going to breathtaking places, enjoying new experiences…with great people..like you”. What ever your walking needs are we are situated in the heart of the County Down “where the Mountains of Mournes sweep down to the sea” ( percy French 19th century song writer) awaiting your call. Alternatively you can email us via info@mountainsojourns.co.uk. We look forward in hearing from you!